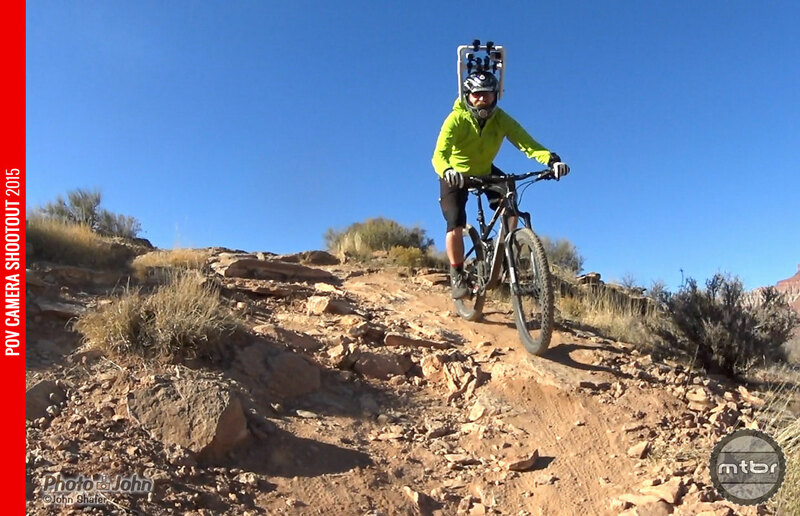 With a 1.4-inch color LCD display and intuitive controls, the Virb is easy to use. 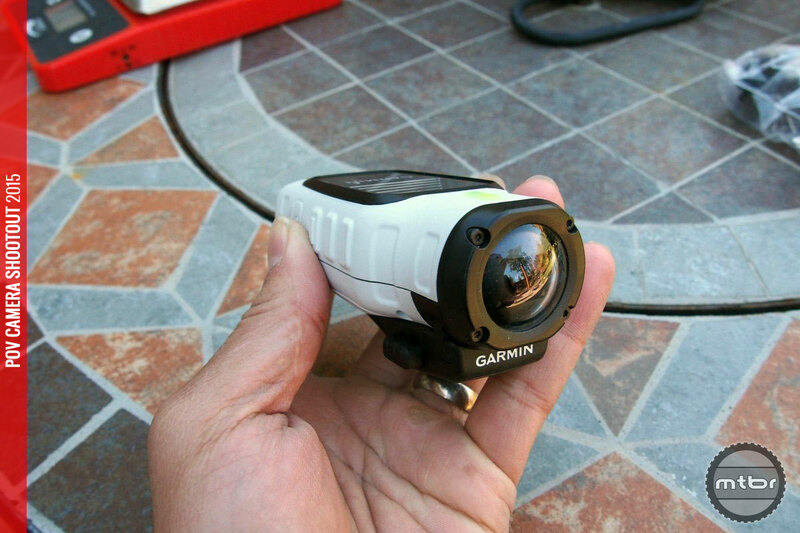 Editor’s Note: This article is part of the 2015 Mtbr/RoadBikeReview POV Camera Shootout. We’ll also be publishing reviews of the Drift Ghost-S, GoPro HERO4 Silver, iON Air Pro 3 Wi-Fi, Shimano Sport Camera, and the Sony Action Cam Mini. These reviews will be followed by our final rankings, plus video samples from all six cameras. Read all POV Camera Shootout articles here. To download full resolution video files from all the tests, go HERE. The Garmin Virb is a two-in-one solution for Strava users or anyone who wants to track mileage, time, speed and other applicable ride metrics — and shoot video. 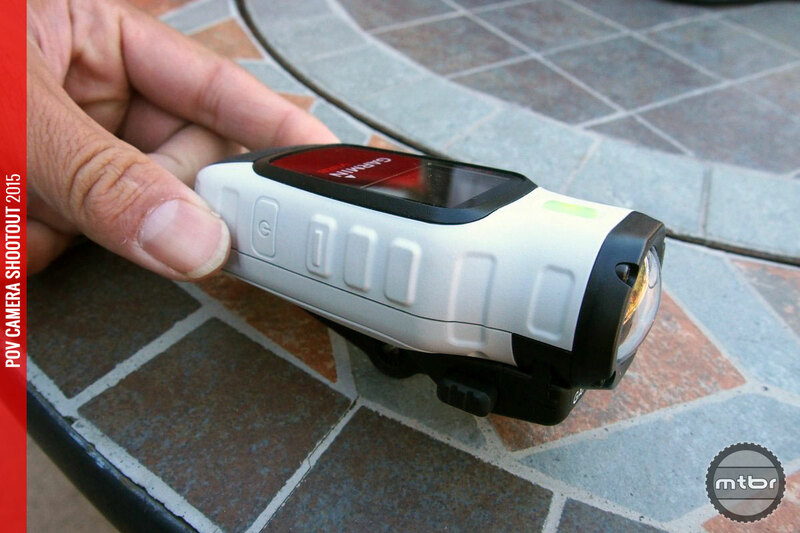 It merges a Garmin Edge GPS unit with an easy-to-use, affordable POV camera. While the Virb isn’t the smallest, lightest or best performing camera in this shootout, for $270 you get both a GPS unit and a POV camera. That’s pretty sweet. 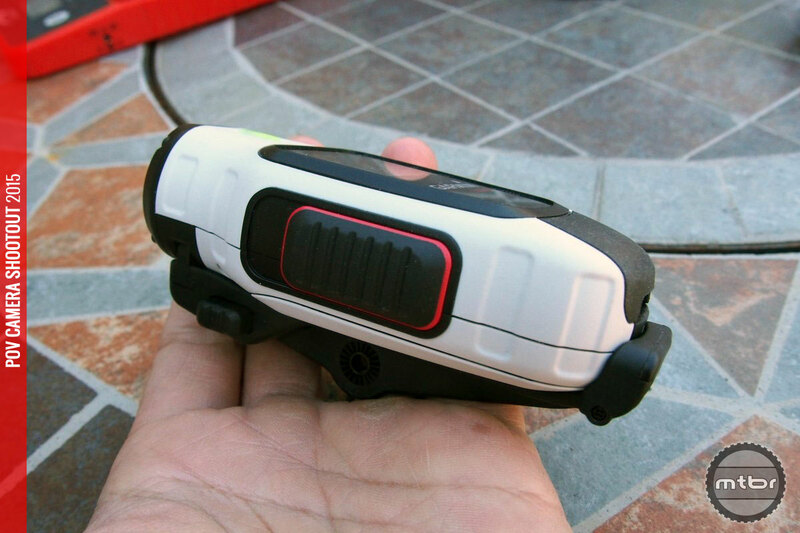 With a 1.4-inch color LCD display and intuitive controls, the Virb is simple to operate. It has up to 3 hours of battery life and is waterproof to 3.3 feet without a separate waterproof case. 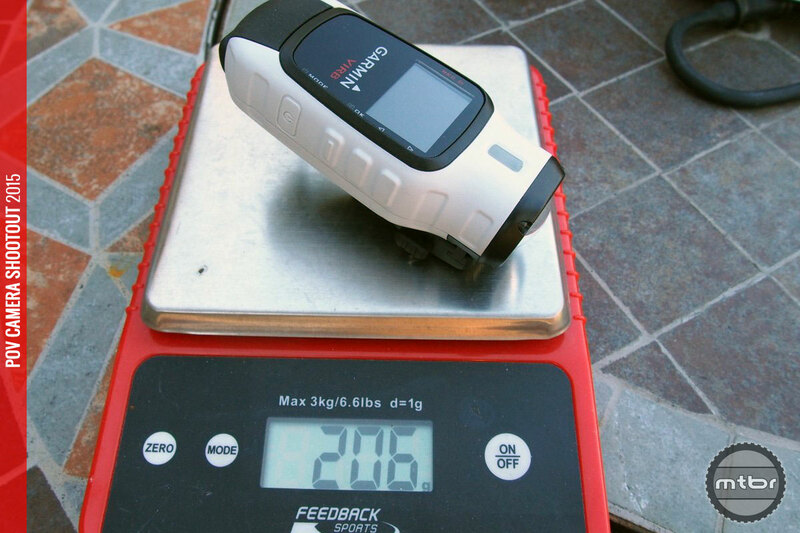 Performance wise, the Virb isn’t the best camera in our test. 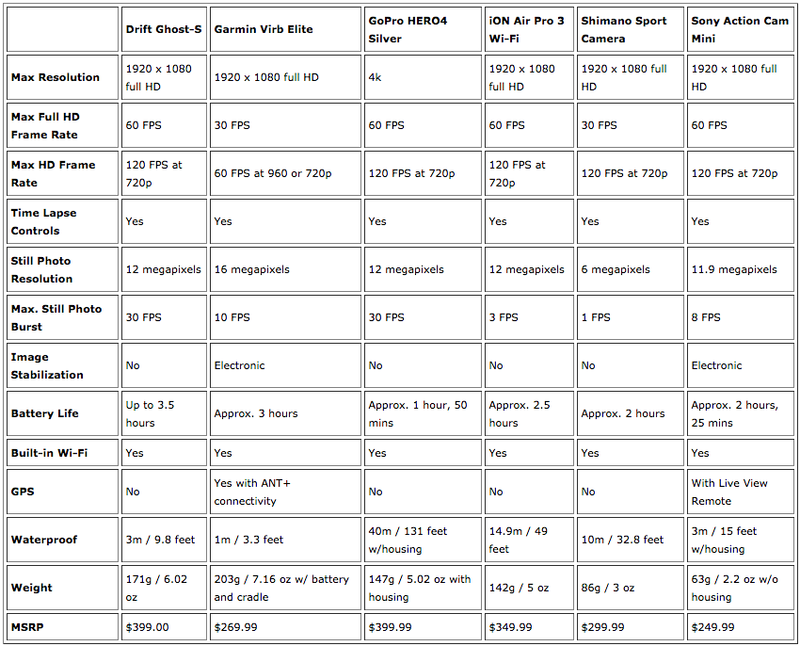 It only records 30 FPS in full HD and its fastest frame rate is 60 FPS (at 960 or 720p). The video quality is also lacking. It’s very contrasty and oversaturated, resulting in footage that feels a bit surreal. Not everyone needs cinema quality video, though. For riders who want to track their adventures and have a POV camera, the Garmin Virb makes a lot of sense – especially for the money. 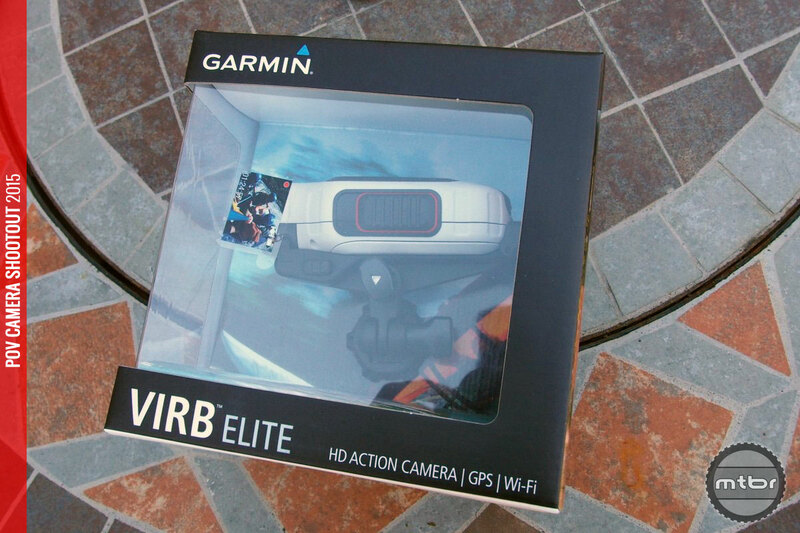 The Garmin Virb Elite tested on the trail at full HD (1920×1080) at the fastest frame rate. For more information visit www.garmin.com. 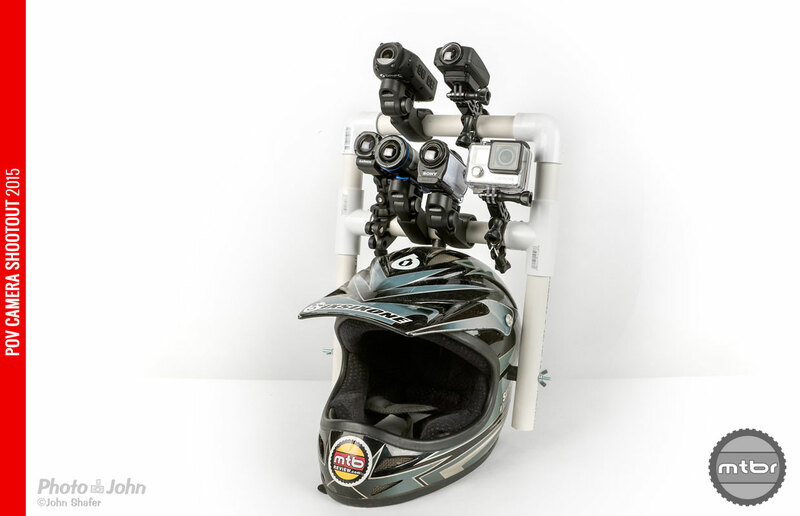 With a 1.4-inch color LCD display and intuitive controls, the Virb is one of the easiest POV cameras to use. Youtube video does not accurately represent the real quality of the video. The bitrate suffers especially. Would be nice if you provided a downloadable raw footage from all cameras. 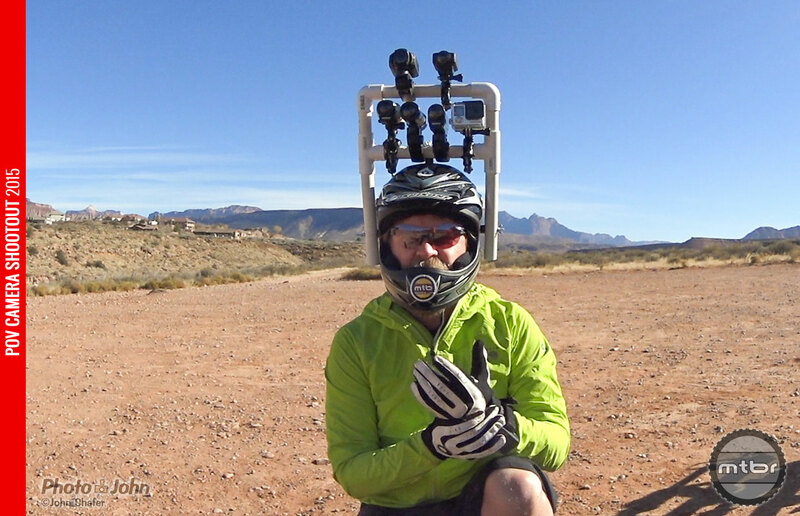 One aspect of the VIRB cameras that is sweet is the time lapse option. You can control the parameters of the time lapse like record every 1,2,5,10,30, or 60 secs. The sweet aspect is that the camera will make it an actual movie and not like 10k images that you will need to compile later. Just make sure the camera is not pointed at the sun. The sun will burn a ghost image on the sensor. 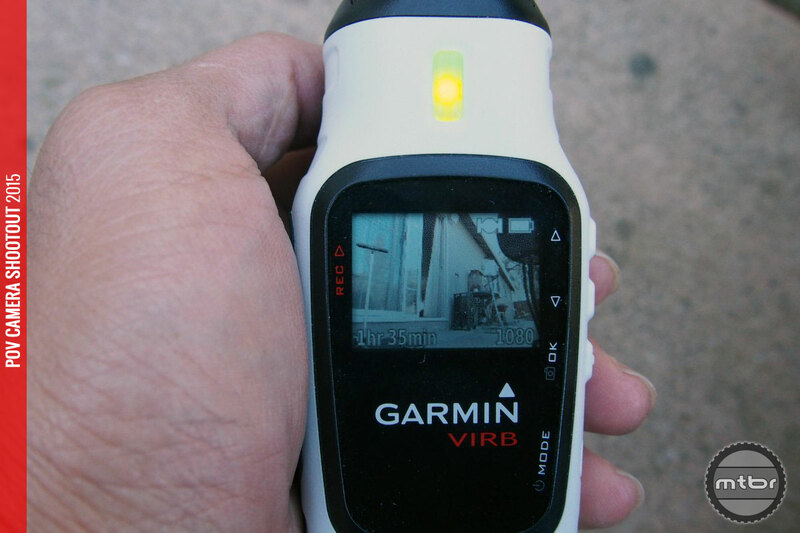 The other sweet thing is that the VIRB will communicate with ANT+ Garmin devices like the Edge 800, Fenix, etc. You can control the camera from your device remotely. Great for camera placement that is not easy to reach. Just switched from a older GoPro (broken latch on outer housing) to the Garmin Virb (non Elite). 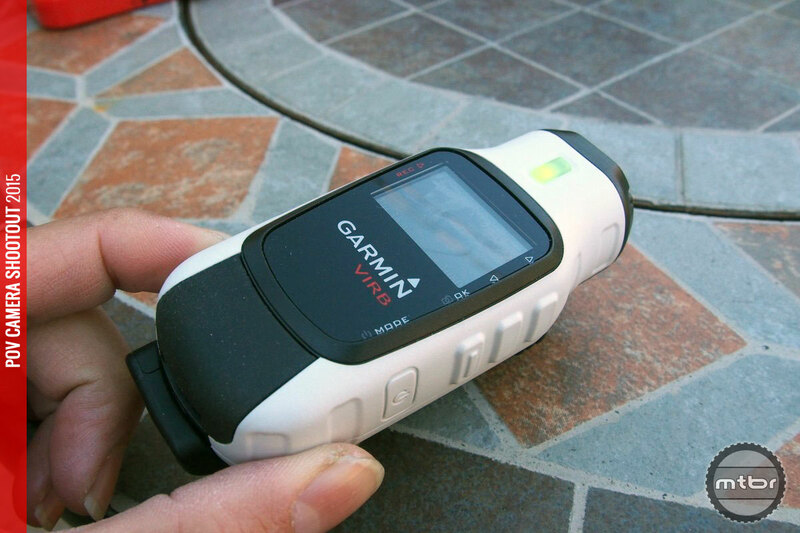 I already have a Garmin ANT+ bike computer and smartphone so I did not want to pay more for GPS and WiFi tracking etc. I like the Garmin’s general shape and mountings better, the menu is intuitive and it is just not as clunky cheap looking. If you want more waterproofness, Garmin has another case you can buy and for the price, I find $400 for the GoPro too much for something that could get smacked on a rock tomorrow. They both work but I had to try something more solid. Looks okay but a proper test should be done with changing light conditions. 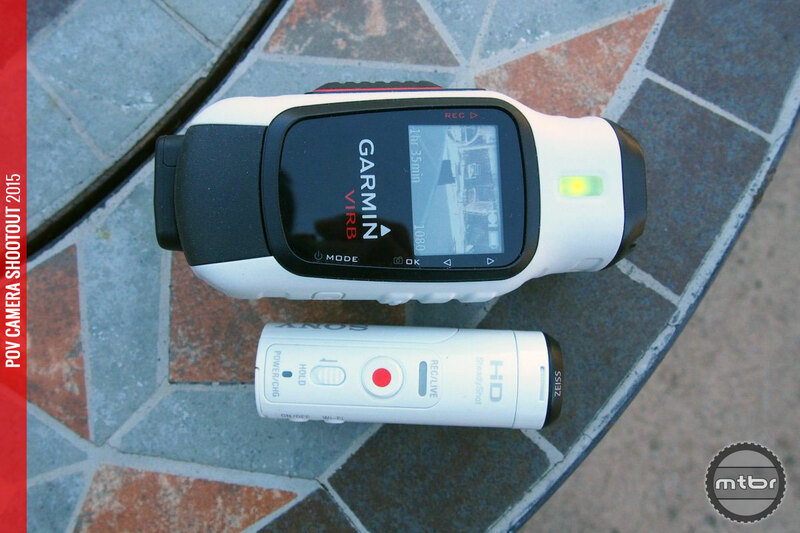 Just a thought here… the market is missing a product which will sync the GPS (Strava) data to the video. The Virb looks like it could have a HUGE advantage in this area. I could imagine a Strava time with a link to the video file. If you watch the video file, you see a timer, speed, HR, assent / decent. Seriously, having the ability to sync video to GPS automatically could be a HUGE bonus, add to that some ‘auto segment trimming’ and you have something special. !